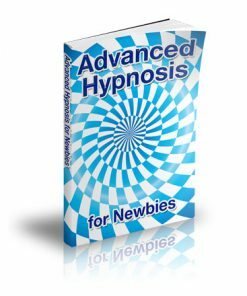 Quick Content for the Self Help niche with Secrets of Hypnosis PLR Ebook and Audio. With Private Label Rights. Edit, Author Resell and Profit! Do you suffer from a chronic pain disorder? Do you have Fibromyalgia, Chronic Fatigue Syndrome, or another condition that leaves you in constant pain? Are you one of the millions of people that have tried everything to lose weight but haven’t been able to lose weight and keep it off? Is one of your New Year’s Resolutions to finally quit smoking? There is one treatment that can help with all of these conditions and more. Hypnosis. 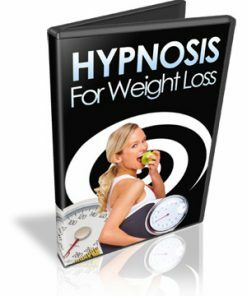 The medical community used to laugh off hypnosis as a parlor trick that magicians did to amuse children at birthday parties or entertain people in night clubs by making other people say stupid things or act in funny ways. And Hypnosis can do that, but it can also significantly improve your health. 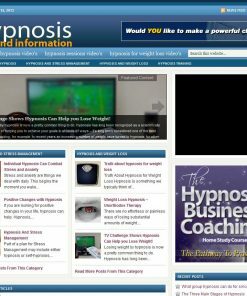 With over 3600 words of quality hypnosis content. Messages are pre-formatted to 65 charactors to fit most any autoresponder service and to save you time. No editing needed. Each message also contains a closing hook to keep your subscribers looking for your next email message. It also comes with a template to help you create as many new messages as you’d like. We’ve even included a legal disclaimer so you can cover yourself legally. 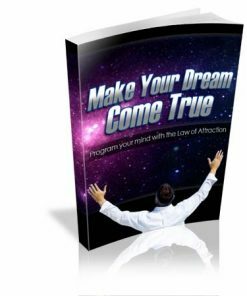 Messages are not tied to any product sou your free to promote anything you like, even this ebook would be a good lead-in. 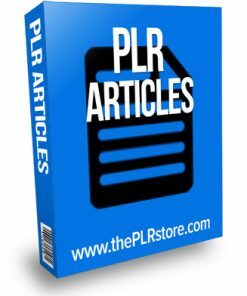 You’ll also be getting 30 hypnosis PLR articles to use any way you’d like. use the to create short reports. Use them as blog posts. 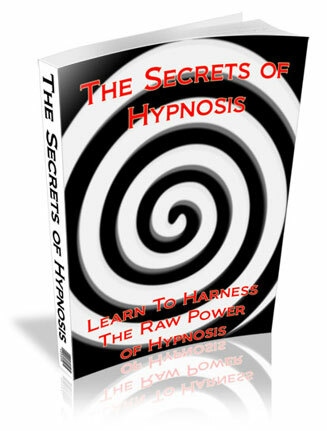 We also created a brand new eCover for the Secrets of Hypnosis PLR Ebook, completely from scratch, that you won’t find any where else but here. The PSD files are included as well, so you can edit, change or brand the cover to fit your needs. You become the author and expert. Rendered professional 3D cover comers in 5 different sizes, to fit most any where you’d need.